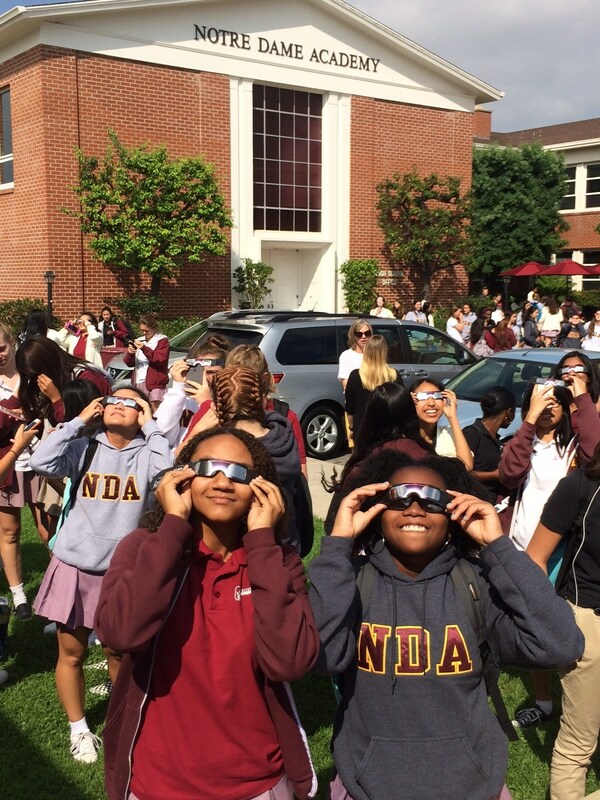 NDA Students View Solar Eclipse! 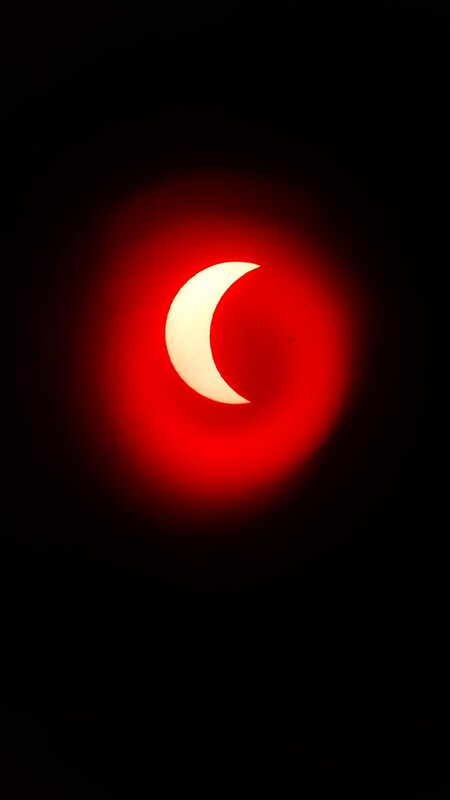 Students assembled to witness the 2017 solar eclipse in a variety of ways: using solar glasses, a solar telescope, astronomical binoculars, and pinhole cameras. We thank the Schlei family and the Science Department for the exciting viewing party.